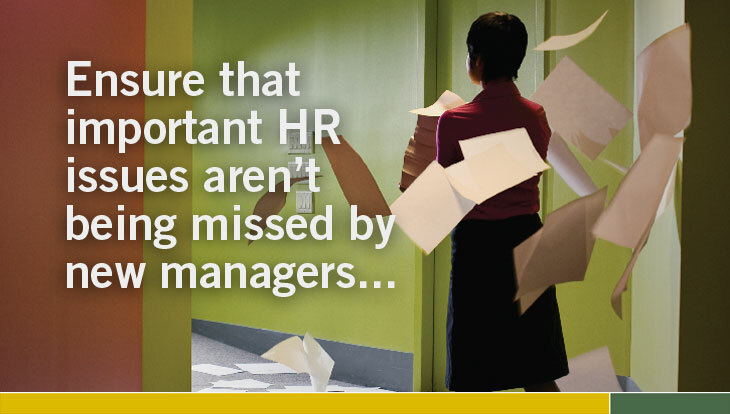 Being a new manager can be overwhelming, and important HR issues may be overlooked. Our comprehensive training and service solutions are designed especially for new managers dealing with crucial HR decisions. Bourgon HR Solutions can bring clarity and focus to new managers required to make the right human resources decisions. During his career, Mike has managed the HR challenges faced during 20 mergers and acquisitions, over 30 downsizings, and the redevelopment of numerous back office infrastructures. He has worked for all types of businesses including insurance companies, hotel operators, industrial firms, and several non-profit companies. Mike also has been involved in numerous real estate ventures and projects. Mike has earned a Juris Doctor Degree and a Legal Masters Degree in Labor and Employment Law. Michelle Super is a 12 year veteran in successfully resolving a wide range of Human Resource challenges. As an HR Consultant for companies in a variety of industries, Michelle has created strategies, procedures and policies to produce a successful HR approach for clients. All of our HR Solutions workshops can be tailored to meet of the needs of your organization. Choose a single, timely workshop, or create a series of training initiatives. Both on and off site training opportunities are available.